Is this the world’s best selfie? It was taken 50 years ago this year and was taken by astronaut Buzz Aldrin. It is the world’s first ever space selfie. 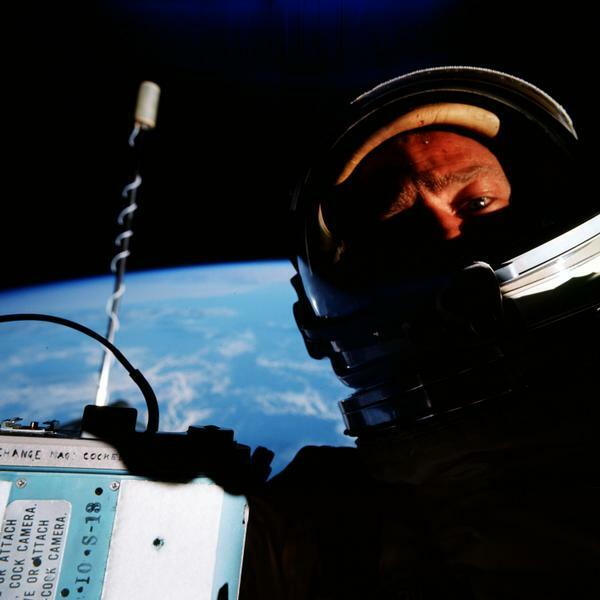 The selfie was taken by Buzz, while on the Gemini 12 mission in 1966. Buzz, later went on to be part of the Apollo 11 mission that landed on the moon. The original photo sold in 2015 in London at auction for $9,200. The photo is a shot of astronaut Buzz Aldirn on his first space walk, with the curvature of Earth clearly recognisable behind him. In a digital age, where over half of all the worlds photos ever taken in the history of civilisation were taken last week, its gratifying that some photos still have the power to inspire awe.